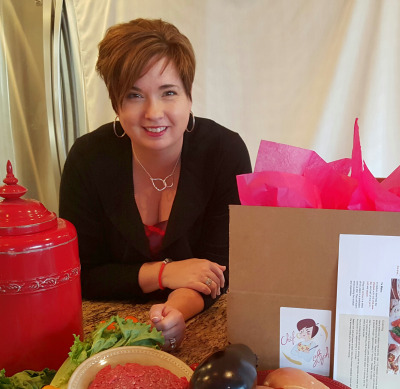 My Chef Steph is based upon the simple concept that good food doesn’t have to be complicated. In a world in which we are continually leading busy, fully scheduled lives, My Chef Steph offers a fresh alternative to meal preparation and eating. 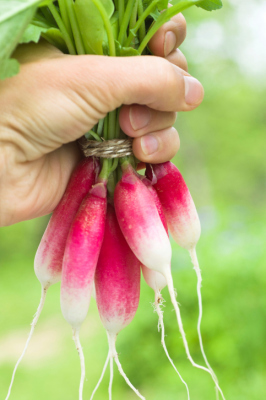 We all know that we are supposed to eat fresh, farm to table food that will nourish our bodies and keep us not only healthy, but give us energy and look and taste delicious. 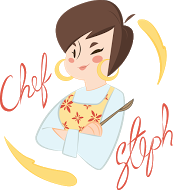 At My Steph Chef, I will provide the freshest ingredients to prepare simple but delicious home cooked meals in a short amount of time with step by step directions to make it simple and available to every level of home cook. Good food should not only nourish us, but be enjoyable to prepare and taste delicious. My Chef Steph will provide this to you. I was raised on a farm and ranch located 5 miles outside of Craigmont, Idaho. I am the youngest and have 4 older brothers. I grew up a tomboy of sorts, loved being outdoors and was always crazy about my animals, horses especially. 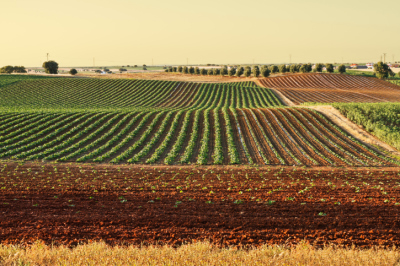 I grew up in a time of farming where people provided room and board for their workers and stopped for their mid-day meal during busy farming seasons; spring and fall planting and harvest especially. My mother was a fabulous cook and each day provided a hearty breakfast, lunch and incredible dinner to not only our large family, but our farm hands. These meals were the cornerstone of my interest in food. My mom always cooked from scratch, using as fresh of ingredients as were available, following seasonal availability…farm to table long before farm to table became hip and popular. Having grown up eating and learning to prepare food this way, I have continually prepared food, as fresh as possible for my family and others. I now have a large family of my own with busy schedules. 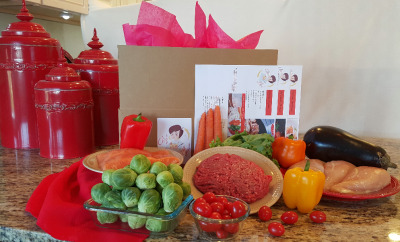 Come along with me on this journey as I help you provide simple, fresh, delicious food to you and yours.